Brooklyn District Attorney Eric Gonzalez today moved to vacate 1,422 outstanding misdemeanor warrants stemming from failure to appear in court on misdemeanor marijuana possession cases, and also consented to defense motions to erase 28 past convictions for misdemeanor marijuana possession. 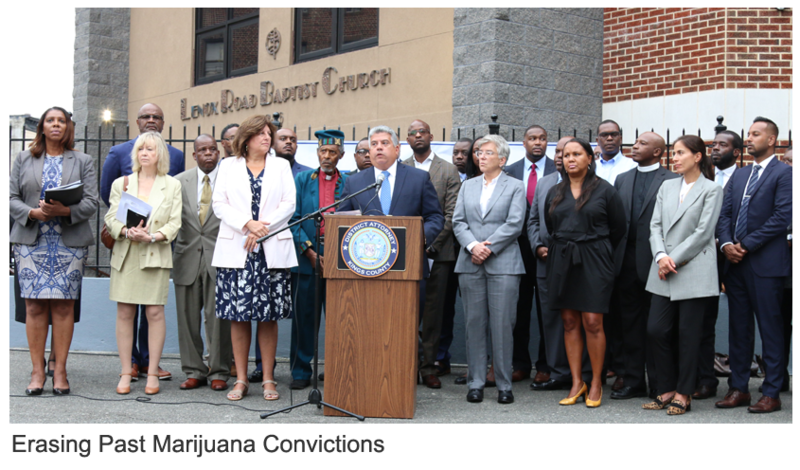 Vacating those convictions – which is part of the District Attorney’s Justice 2020 action plan – represents the first time in New York State history that a criminal record for marijuana possession was erased under a DA’s initiative. 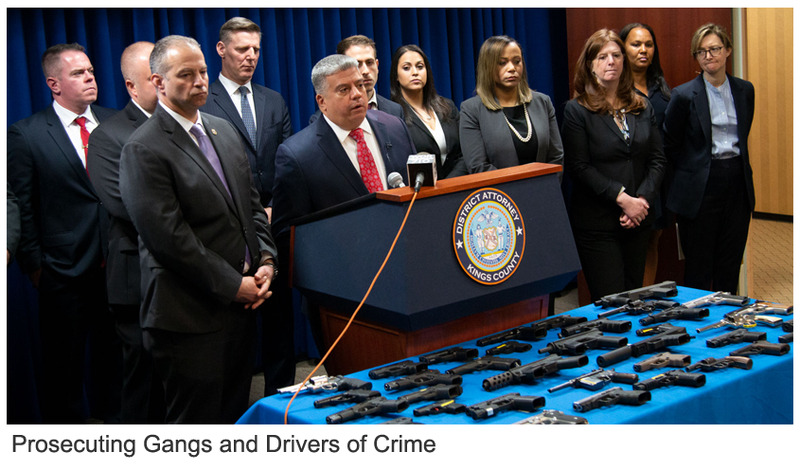 Brooklyn District Attorney Eric Gonzalez today announced that following a thorough investigation by his Conviction Review Unit (CRU), he will move to vacate the murder conviction against Bladimil Arroyo, 39, who has been incarcerated since 2001. The investigation found that the defendant was deprived of a fair trial because the only direct evidence against him consisted of a confession that included a false fact likely transmitted to him by police – that the victim was stabbed rather than shot – and certain detective notes were not disclosed to the defense. 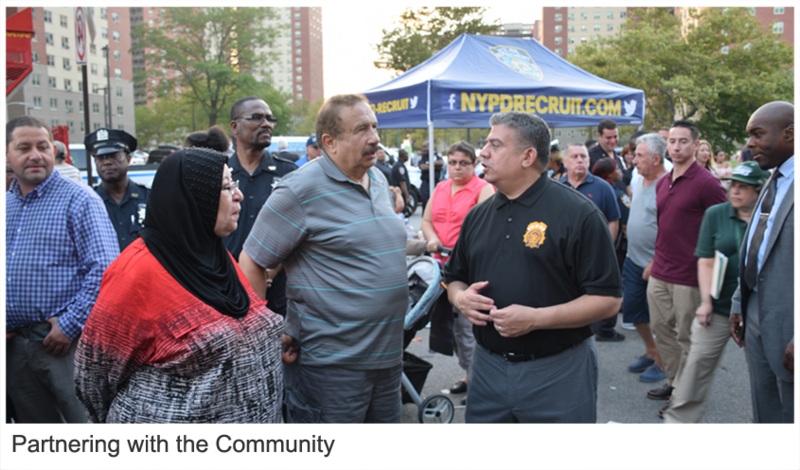 Arroyo is the 25th individual whose conviction has been vacated by Brooklyn’s CRU since it was established in 2014. 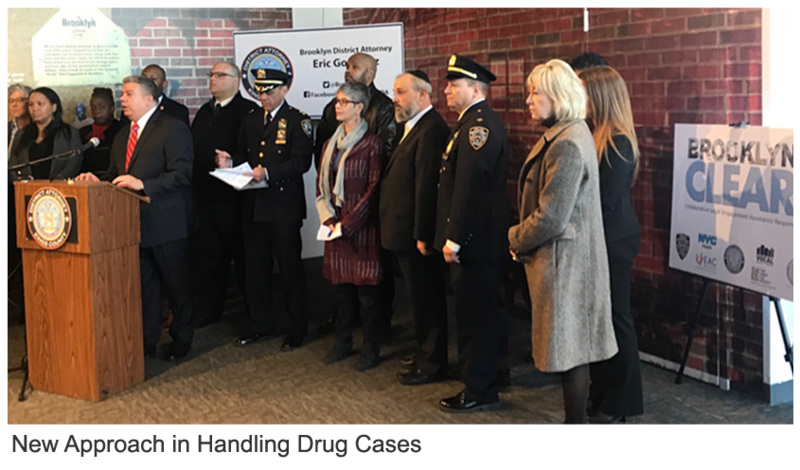 Brooklyn District Attorney Eric Gonzalez announced the launch of a pre-arraignment diversion program to assist individuals who suffer from drug dependency and misuse. Under Project CLEAR (Collaborative Legal Engagement Assistance Response), individuals arrested for misdemeanor possession of a controlled substance will be offered the opportunity to receive treatment and other community-based services before their initial court appearance. If they meaningfully participate, the DA’s Office will decline prosecution of their cases before they ever appear in court and their arrest record will be sealed. 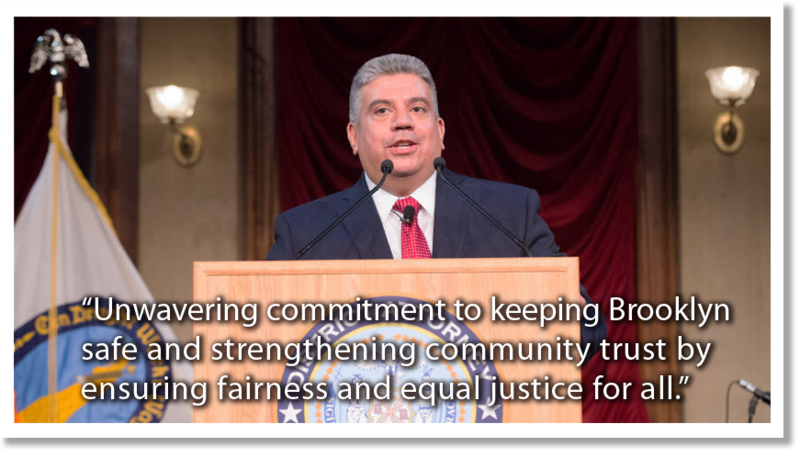 Brooklyn District Attorney Eric Gonzalez today announced a groundbreaking initiative aimed at keeping Brooklyn safe and strengthening community trust in the criminal justice system by ensuring fairness and equal justice for all. 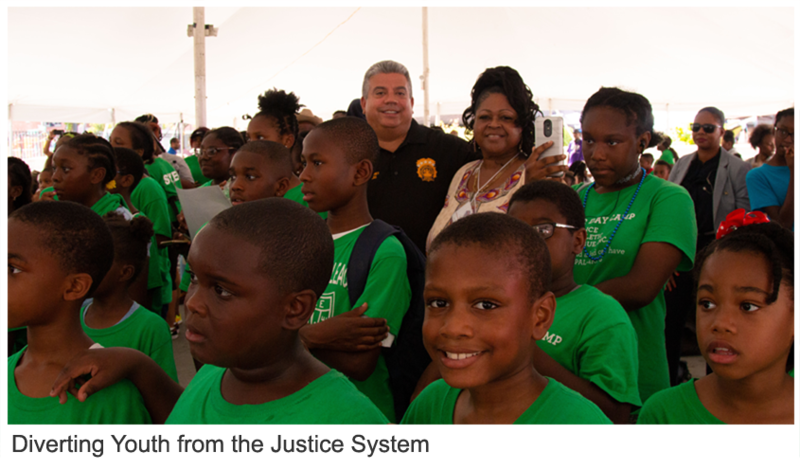 Justice 2020 will rely initially on a Launch Committee consisting of criminal justice reform experts, defense groups, service providers, law enforcement, formerly incarcerated individuals, clergy and community leaders.